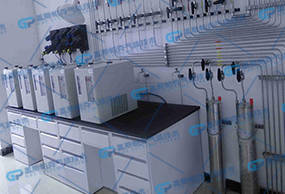 Welcome to GESS Parke gas technology! 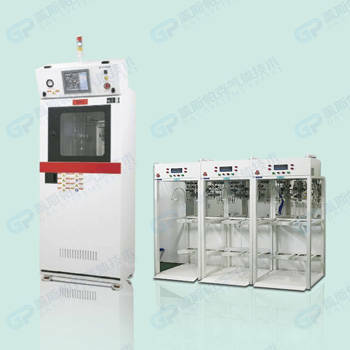 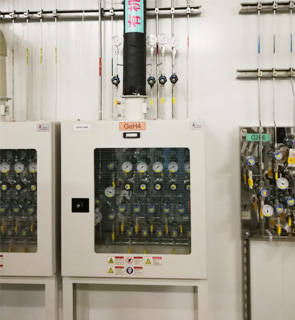 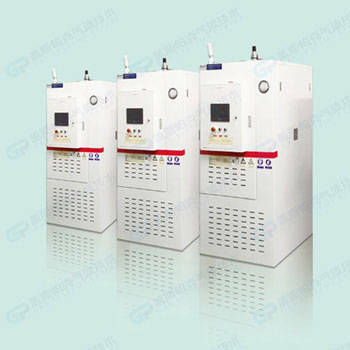 Gaisipake fluid company is a professional special gas cabinet manufacturers, the production of special gas cabinets in the semiconductor industry more applications. 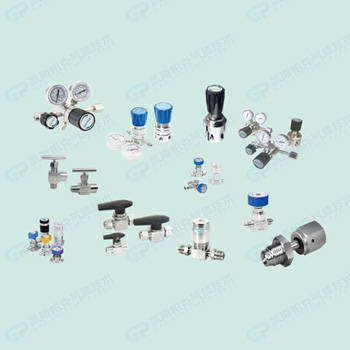 Gaisipake is a professional gas supply system manufacturers, valves and pipes are imported materials, mainly pressure regulator valve, diaphragm valve, ball valve, needle valve and clean Guandeng. 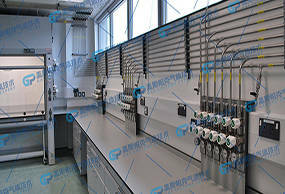 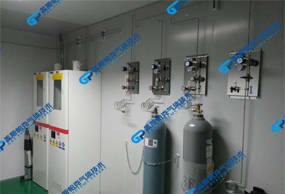 Gaisipake is a professional gas supply system manufacturer. 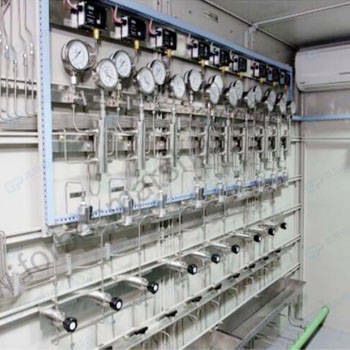 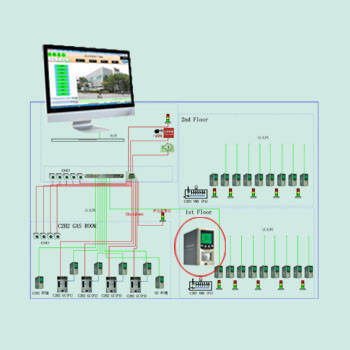 GDS gas detection and alarm system and GMS toxic and harmful gas detection system can quickly and accurately detect gas leaks. 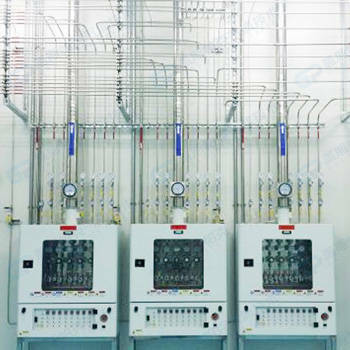 GP is a service provider dedicated to the ultra high purity process gas medium transport, control system integration, and laboratory construction and clean room construction project. 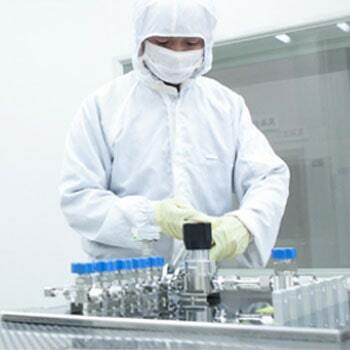 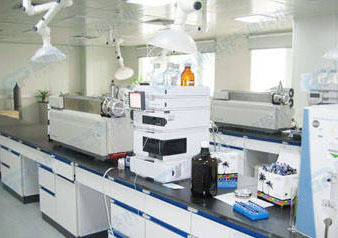 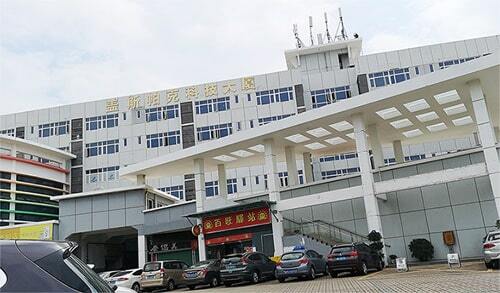 Parke has been working on laboratory research institute, semiconductor chip, photovoltaic solar energy, LED, LCD plane display, optical fiber manufacturing, biomedicine and other high-tech industries, providing customers with high purity gas, ultra high purity gas, bulk gas, high purity chemical pipeline transportation system, and laboratory furniture design. 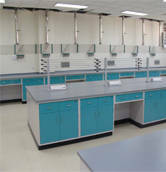 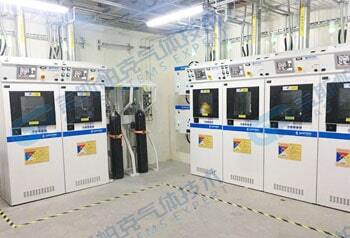 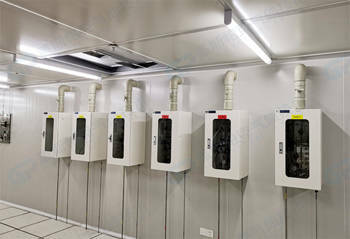 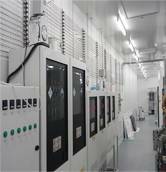 Installation and dust-free cleanroom design, installation and other related services. 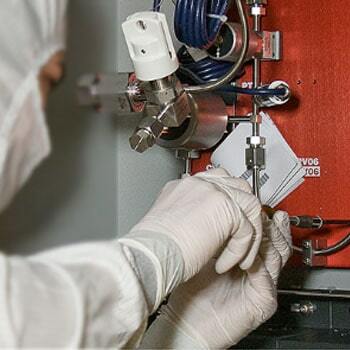 Gus Parke technical service team has created great value for customers with integrity, hard work and creative labor skills. 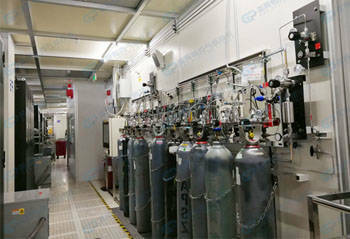 Gass Parker always adhered to the guiding ideology of "safety first" and "quality first", providing advanced technical equipment for the national scientific research units and microelectronics industries, including high pure gas and high purity chemicals transportation equipment, exhaust emission treatment equipment and wet process technology and equipment. 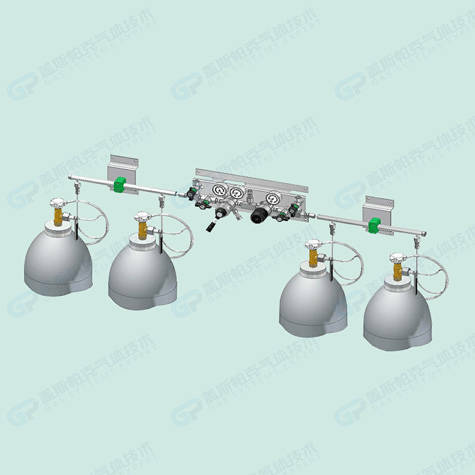 Copyright Shenzhen 2018 Gas Protection Tech Co., Ltd.